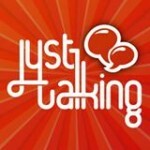 Just Talking Podcast “A Conversation with Julie Flygare“, Dec. 8, 2015. The Doctors TV Show, “Wide Awake and Dreaming?“, Feb. 9, 2015. NPR’s WHYY The Pulse, “A Day In The Life of a Narcoleptic“, Feb. 6, 2015. BBC Radio Cambridgeshire, The Naked Scientists, “Experiencing Narcolepsy,” Sept. 29, 2013. 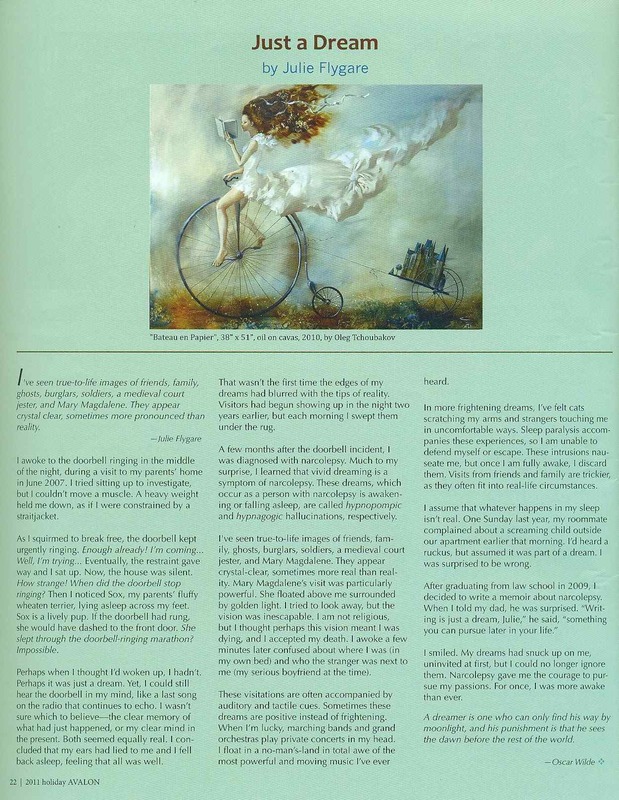 BC Law Magazine, “Julie Flygare Dreams Anew,” by Vicki Sanders, Spring/Summer 2013. The Pink Sheet, “Narcolepsy Patients Hope FDA Attention Will Spur Research, Shed Misperceptions,” by Brenda Sandburg, May 13, 2013. 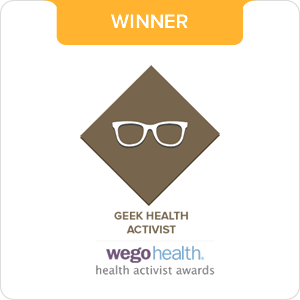 EmpowHER, “Why Do You Advocate – HER Health Story – Julie Flygare,” March 19, 2013. EmpowHER, “Narcolepsy With Cataplexy Symptoms – HER Health Story – Julie Flygare,” March 19, 2013. EmpowHER, “Narcolepsy Diagnosis And Reaction – HER Health Story – Julie Flygare,” March 19, 2013. EmpowHER, “Living With Narcolepsy – HER Health Story – Julie Flygare,” March 19, 2013. Sirius XM Radio, Author Interview, Broadminded Show, Stars Channel 107, March 4, 2013. Forward Motion with Karen Allyn, “Narcolepsy Memoir with Julie Flygare,” recorded on Jan. 15, 2012, aired on MCM Channel 21. 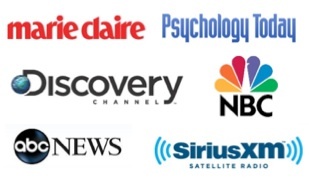 The Discovery Channel, “Narcolepsy: New Strategies for Diagnosis and Treatment,” Dec. 8, 2012. Portsmouth Herald, “Flygare completes Mount Washington race in memory of father, Tom,” By Suzanne Laurent, June 18, 2012. Portsmouth Herald, “Flygare to run Mt Washington race in honor of her dad,” by Charles McMahon, June 14, 2012. Sirius XM Radio, Interview on the Broadminded Show, Stars Channel 107, April 24, 2012. 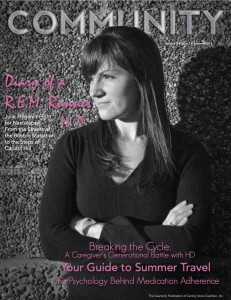 Sleep & Wellness Magazine, “REM Runner: Living with Narcolepsy,” April 23, 2012. ABC News, “Narcolepsy: Woman Fights to Stay Standing, Even On Dates,” by Susan Donaldson James, April 4, 2012. NBC Universal, “Woman’s Narcolepsy Like Living a Nightmare,” Video by Doreen Gentzler, November 15, 2011. I AM Modern Magazine, “Julie Flygare: Against the Odds,” Featured Profile, Holiday 2011. Marie Claire Magazine, “Eyes Wide Shut,” by Sophie Banay Maura, October 2011. Brown Alumni Magazine, “I Can Do That, Alumna Runs in Boston Marathon To Raise Narcolepsy Awareness,” by Norman Boucher, May/June 2010. Runner’s World Magazine Boston Marathon Blog, “Julie Flygare, Narcoleptic Marathoner,” March 31, 2010. Boston Globe, “A Race With Sleep: Julie Flygare is Training for the Boston Marathon and dealing with Narcolepsy,” by Elizabeth Cooney, March 29, 2010. Boston Globe, “Narcolepsy Research Triggers Myriad Brain Studies,” Carolyn Johnson, November 30, 2009. 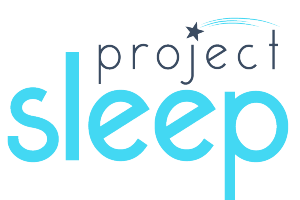 “Stanford’s Research Provides Hope for Patients With Narcolepsy,” Huffington Post, Stanford Sleep Blog, June 22, 2013. “On My Own, Together: Learning to Reach Out to Others for Support,” Caring Voice Community Magazine, Spring 2013. “Top Eight Technologies to Improve Workplace Health,” Viderity Blog, March 27, 2013. “Writing Therapy,” Caring Voice Community Magazine, Fall 2012. “Sleep’s Choice: Living with Narcolepsy,” SleepMatters, A Publication of the National Sleep Foundation, Spring/Summer 2012. 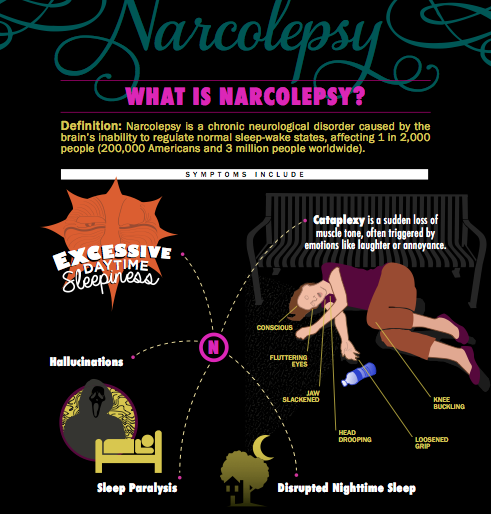 “Notes on Narcolepsy: Part 3 – From the Patient’s Perspective,” Psychology Today, The Land of Nod Blog, July 25, 2012. “In Sickness and In Health,” Cover Story, Caring Voice Community Magazine, Summer 2012. 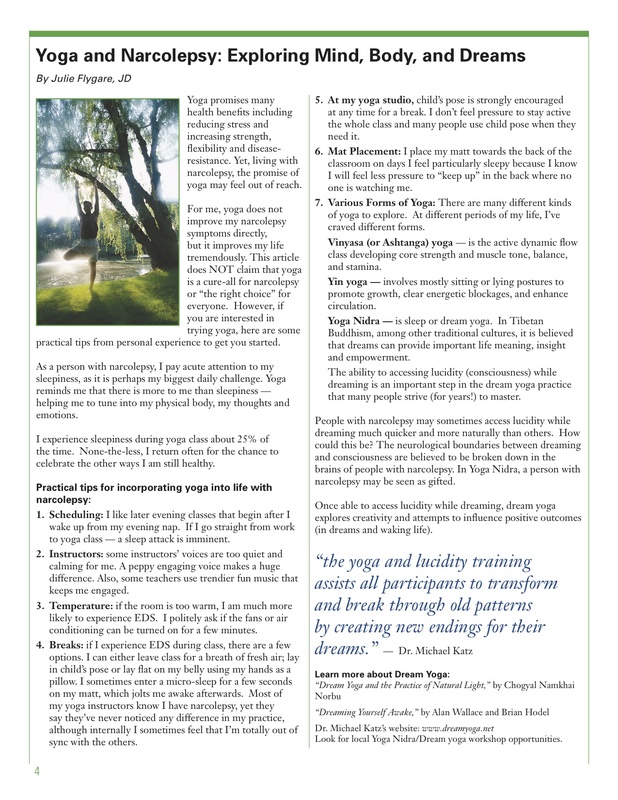 “Yoga and Narcolepsy: Exploring Mind, Body and Dreams,” The Network, First Quarter 2012. “Sleep Walking for Narcolepsy Awareness,” AASM Sleep Education Blog, February 23, 2012. 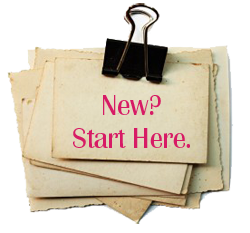 “Taking Risks and Discovering Nia,” Guest Story, NiaNow.com, November 2011. “Wide Awake and Dreaming,” AVALON Magazine, Holiday 2011. “Narcolepsy and H1N1 Flu,” AVALON Magazine, Holiday 2011. 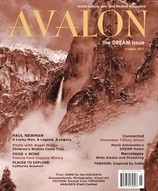 “Just A Dream,” AVALON Magazine, Holiday 2011. 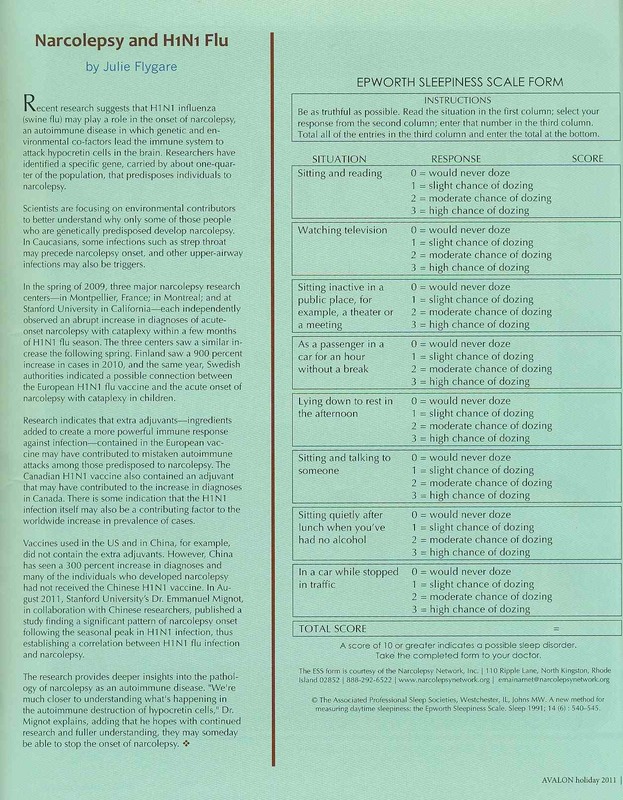 “Tips for Talking With Your Sleep Doctor,” The Network, First Quarter 2011. “NN’s First Advocacy Day on Capitol Hill,” The Network, December 2010. “An American Siesta – Incorporating Napping Into Daily Life,” The Network, Fall 2010. “Ideas for Adding Activity to your Life” The Network, Summer 2010. “Diagnosed with Narcolepsy/Cataplexy in Law School: A Personal Journey, Part II,” The Network, Winter/Spring 2010. “Diagnosed with Narcolepsy/Cataplexy in Law School: A Personal Journey, Part I,” The Network, Fall 2009. “Wake Up Narcolepsy’s First Annual Golf Outing Sets Impressive Precedent,” The Network, Summer 2009. 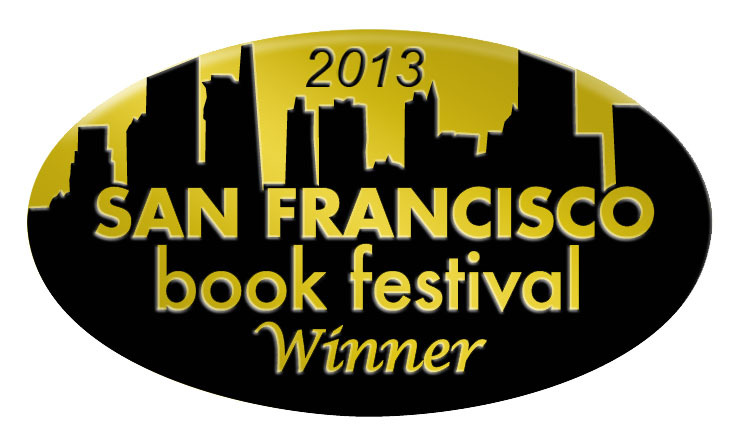 “National Sleep Walk,” Oakland Press Blogs: Sleeping with CPAP, February 11, 2013. “Rare Disease Patient Advocates and Orphan Drugs,” Siren Song Blog, July 25, 2012. “TS Yogis Meet 6,000 Feet In the Air,” Tranquil Space Blog, June 20, 2012. 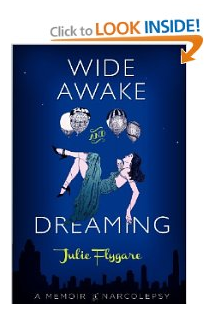 “Living the Dream: Julie Flygare,” Small Steps Blog, May 1, 2012. “Yoga and Narcolepsy,” Starr Struck Blog, November 22, 2011. “TS Yogini Featured on NBC Washington,” Tranquil Space Blog, November 18, 2011. 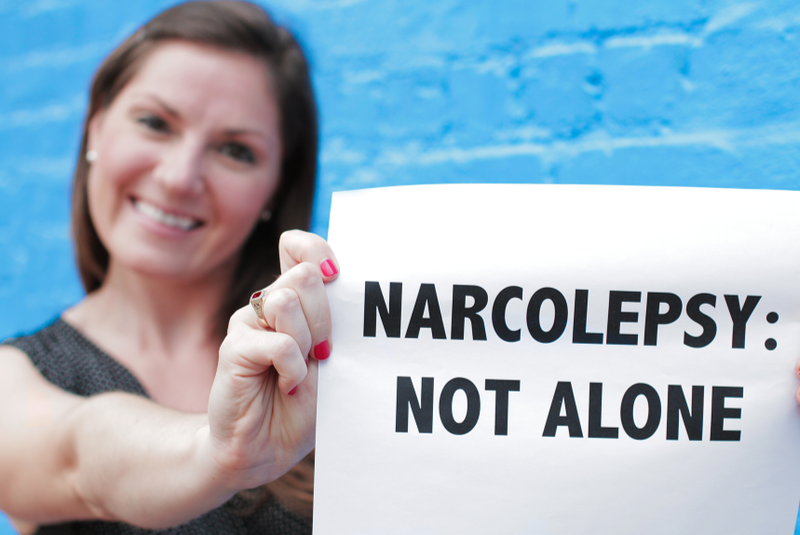 “Julie Flygare Talks about Life with Narcaplexy on NBC,” Narcaplexy Blog, November 16, 2011. “Meeting ‘The Other’ Julie,” Narcaplexy Blog, October 19, 2011. “TS Yogi Featured in Marie Claire,” Tranquil Space Blog, October 6, 2011. “Create a Sleepy Pumpkin,” Queen of Sleep, October 25, 2011. “Marie Claire Opens Our Eyes to Narcolepsy,” Manic Ramblings Blog, September 17, 2011. “Sleep Walk 2012 with Julie Flygare,” Queen of Sleep, March 15, 2011. “Julie Flygare, Narcoleptic Marathoner,” Runner’s World Magazine Blog, March 31, 2010. “An Awesome Way to Raise Money for Narcolepsy Research,” N is for Narcolepsy Blog, January 12, 2010. “Running the Boston Marathon for Narcolepsy,” Narcolepsy Network News Article.